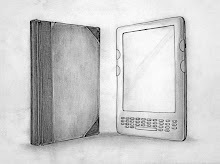 Eco-Libris blog: Why Amazon is so hush hush about the Kindle's sales figures and footprint? 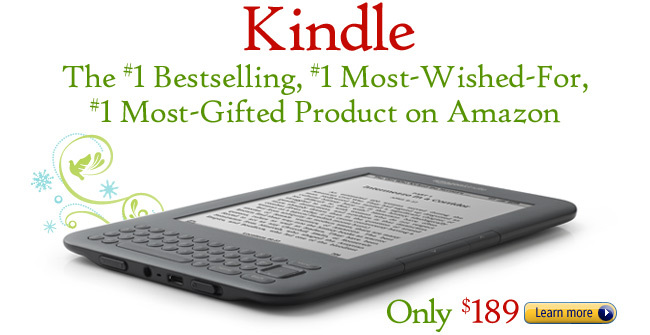 Why Amazon is so hush hush about the Kindle's sales figures and footprint? Minutes later I read at GalleyCat that "This morning, Amazon revealed they have sold “millions” of Kindles in the last 73 days." How many exactly? Well, Amazon wouldn't tell. And it got me wonder again about Amazon.com's hush-hush policy. 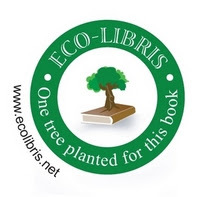 - What is the environmental footprint of a single Kindle? Amazon at best likes to give you hint, such as "in the last 73 days, readers have purchased more Kindles than we sold during all of 2009", which of course is much better than its attitude towards sharing environmental information, where not even one clue is provided. I guess when it comes to sales numbers, Amazon feels that the guestimation game around the right number (estimations quoted by Geoff Duncan on Digital Trends talk about 4-5 million unit sales for 2010 and 8.4 million in 2011) serves its business and shareholders in the best way possible. When it comes to saying nothing about the Kindle's environmental footprint, I really don't know what to think except that Amazon doesn't really care about it at the moment. I guess without third-party intervention a-la Wikileaks or a revealing interview with Jeff Bezos, we'll never know why Amazon prefers to adopt hush-hush policy over transparency (like Apple do for example). Anyway, I care less about the reasons. What I really hope is to see change in this policy and this will probably happen only when Amazon will be pressured by shareholder and/or customers to move on and adopt transparency. Real transparency. Until then we're still with the hush-hush policy. 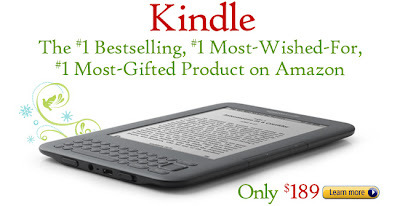 When will Amazon start being more transparent about the Kindle and their ebook sales? 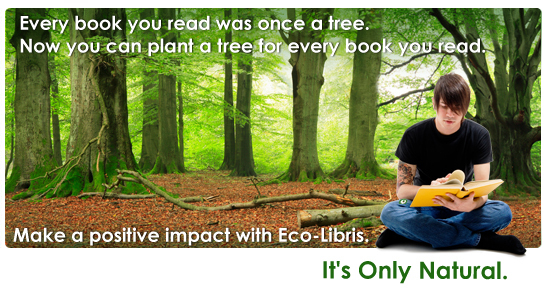 New report finds Kindle greener than physical books - is that really so?